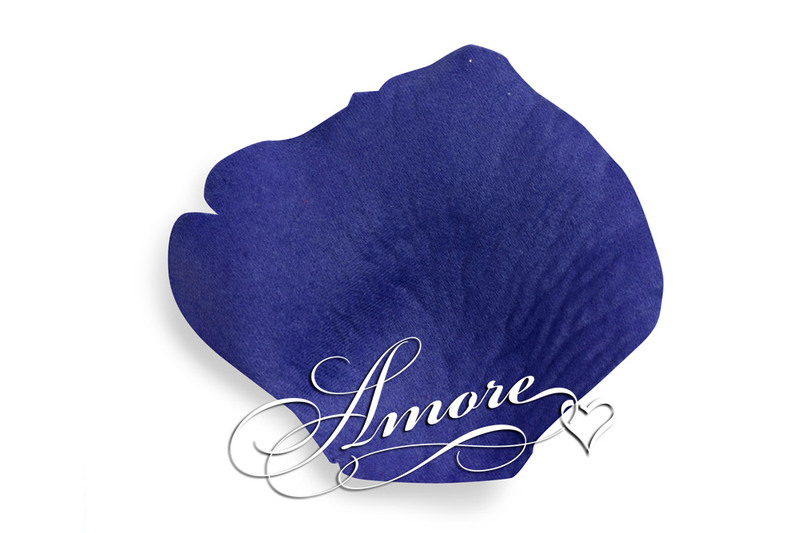 Rich in color and feel, Royal Blue Silk Rose Petals Wedding Party Favors. They are Brand New, grate for weddings, party, aisle , room, table decoration. NO small or sheer petals. Petal size is 2 inch H x 2 1/4 inch W.